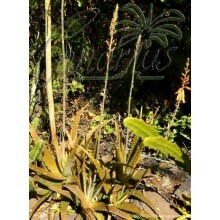 The stoutest of its genus, this robust "mesemb" has large finger-like leaves pointing out and very large white-yellow flowers in Spring, about 5 cm in diameter. 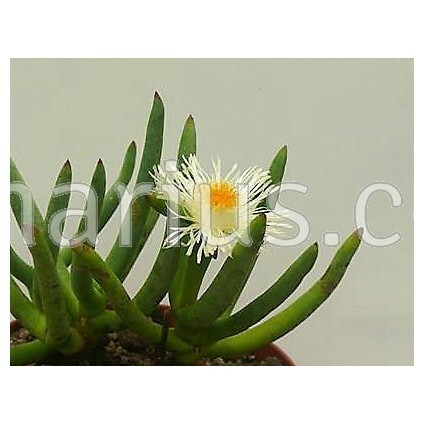 Cylindrophyllum tugwelliae is endemic to a small area by Prince Albert in the Little Karoo desert. 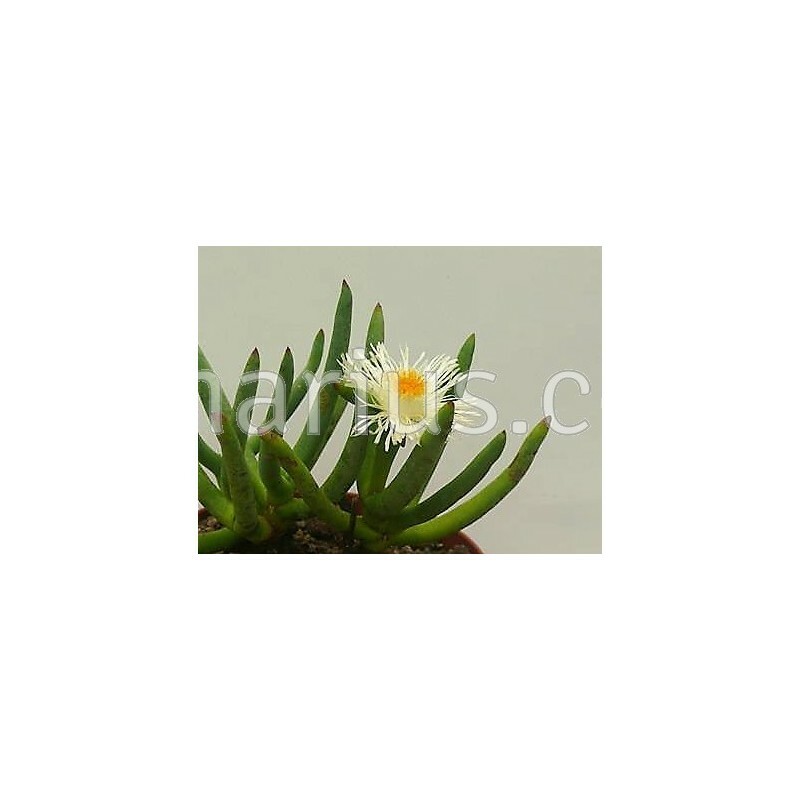 This species is the stoutest of its genus and this robust "mesemb" has large finger-like leaves pointing out and very showy white-yellow flowers in Spring, about 5 cm in diameter. 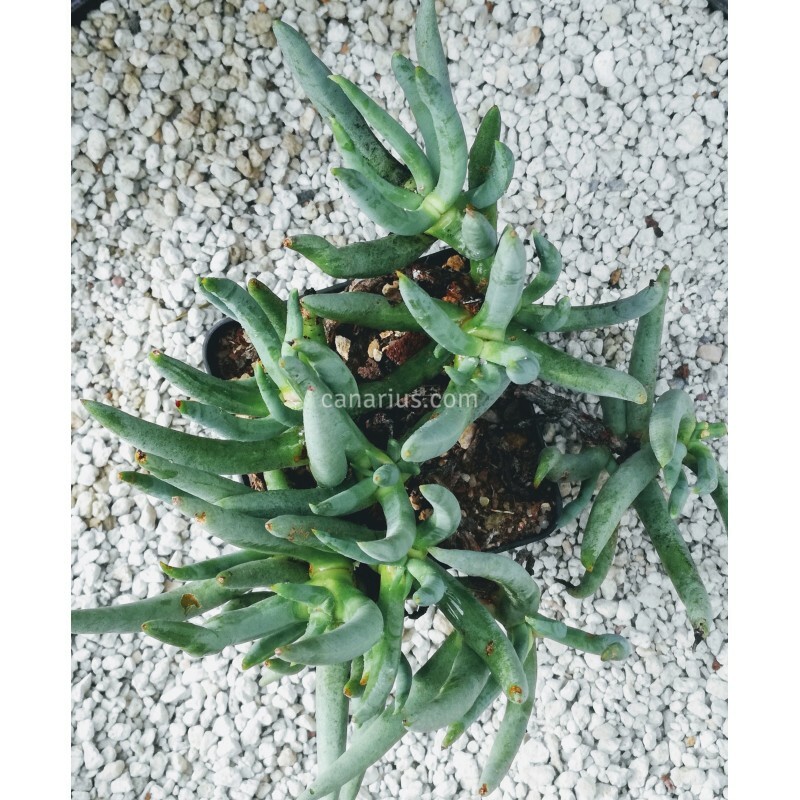 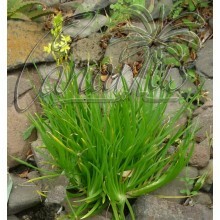 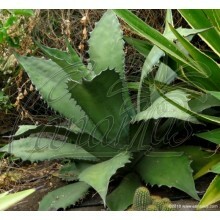 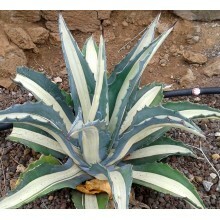 We offer a large, branched, more-than-adult plant, grown in pots of 6 to 12 cm. 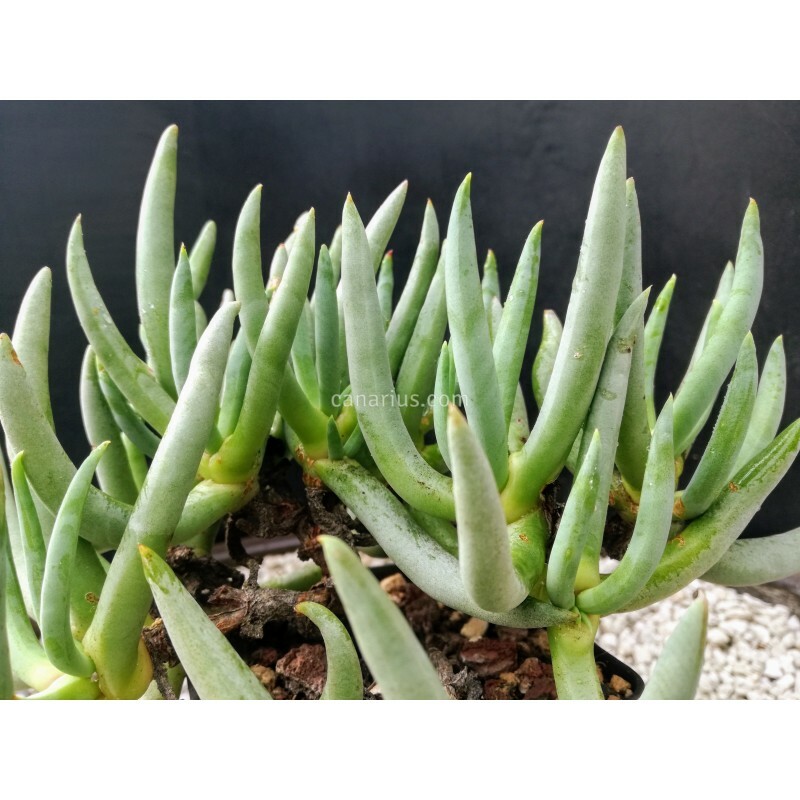 All our "mesembs" are grown outdoors here in Tenerife and they are larger than those offered by most online succulent nurseries.